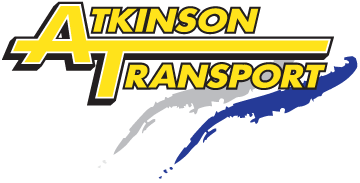 Atkinson Transport | Offer a wide range of services from same and next day delivery to boat transport and storage. We offer a wide range of services from same and next day delivery to boat transport and storage. Deliveries are made on a timed basis specified by customer requirements. Same day/next day a speciality, throughtout the UK & Europe. Small vans or cars can be used on extremely urgent pallets or packages throughout the UK & Europe. We offer a 24 hours a day answer service for collections and deliveries. Same day or next day is achievable to most areas in the Uk & Europe. We can collect and deliver boats on either your trailer or ours - depending on your requirements. ADR trained drivers to certain levels. Transportation of exhibition items and stands undertaken. Our modern secure warehouse facilities are excellent for long or short term storage.